The task was to create 20 pages in Din–long format from the newest spring – summer trends for hairdressers as a prospectus. In addition, companies should be able Advertise with coupons in it. For some among advertising we have the screen layout designed eg..
Printing was done in the format Din–long stapled in the total circulation of 20,000 copies with the paper Gramatur 135g / m2 and 20 pages. 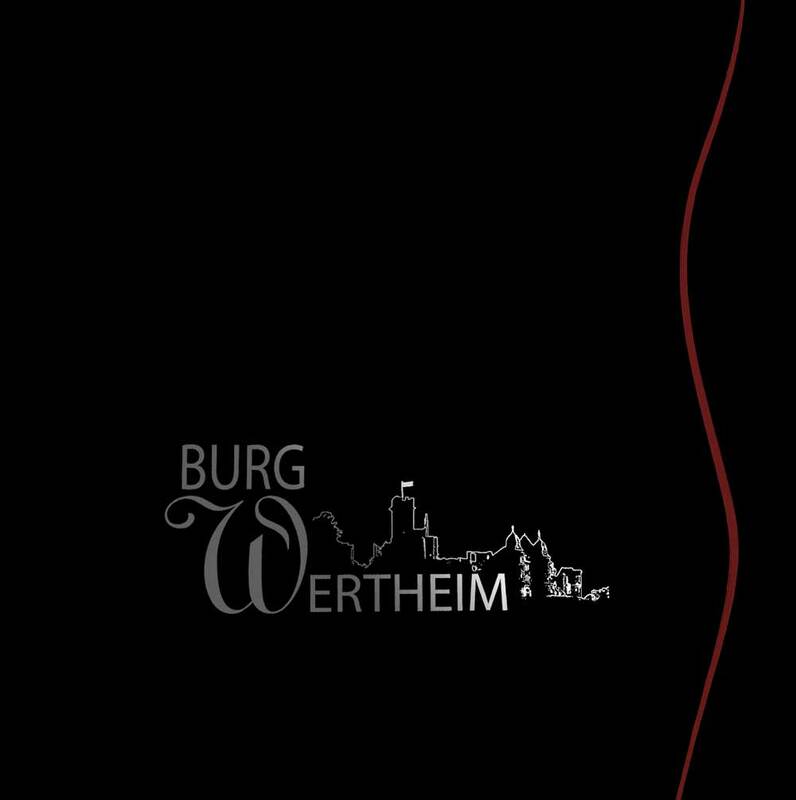 To versatile the range of Wertheim Castle we were asked to create a catalog listing.